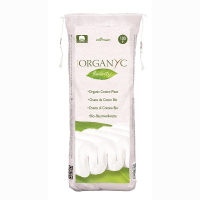 Organyc’s biodegradable Organic Cotton Buds are made from 100% pure organic cotton, which is naturally ultra soft to the touch, gentle and absorbent. 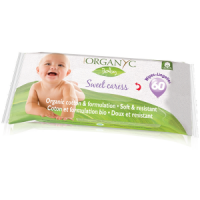 Use them to gently clean and dry between baby’s fingers, toes, other creases on the skin and around the outer ear. 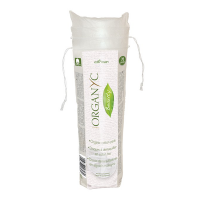 With cardboard stems, they help to reduce plastic use and waste. 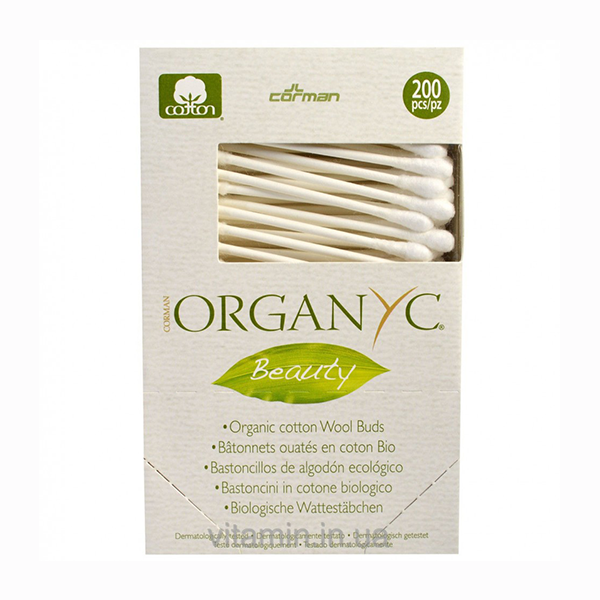 Do not insert these organic cotton wool buds into the ear canal.